Enjoy superior grip and traction on every journey, no matter the weather, with Infinity’s D925 tyres. These truck tyres are built to ensure you get the best performance at all times, in wet or dry conditions and no matter the environment. They are extremely durable to handle whatever you need of them and are going to last a long time, making them extremely valuable. 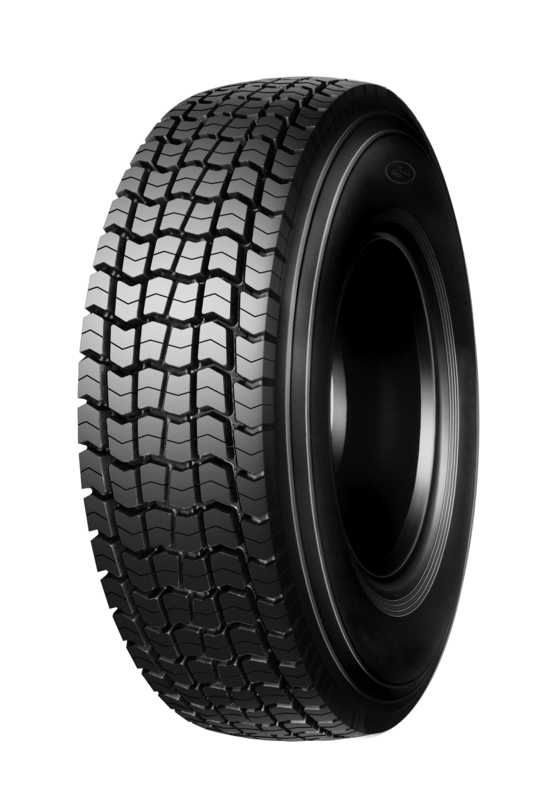 Don’t miss out on these great D925 tyres from Infinity.